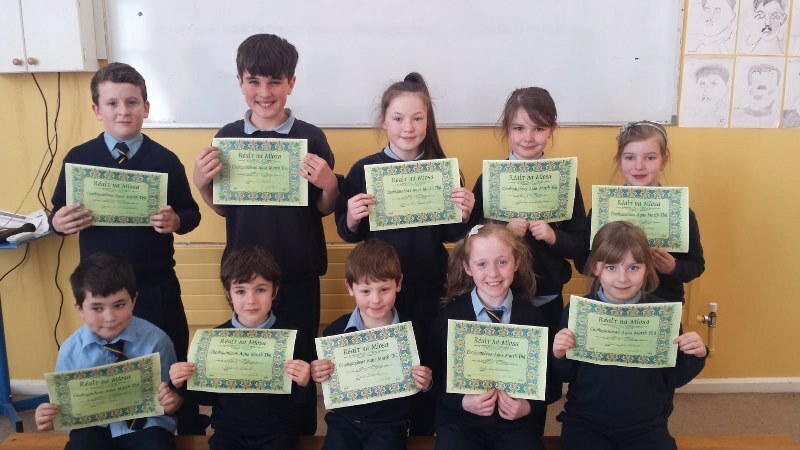 Our March assembly took place this week, hosted by pupils from 6th class. 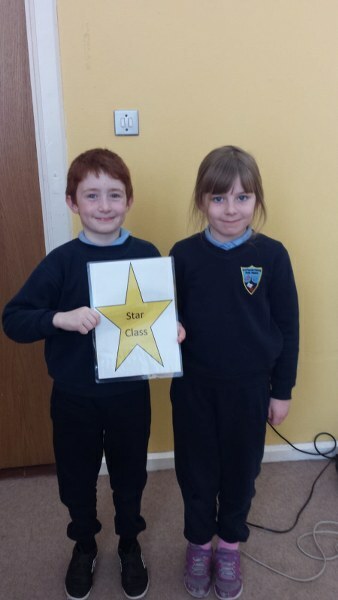 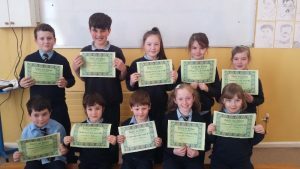 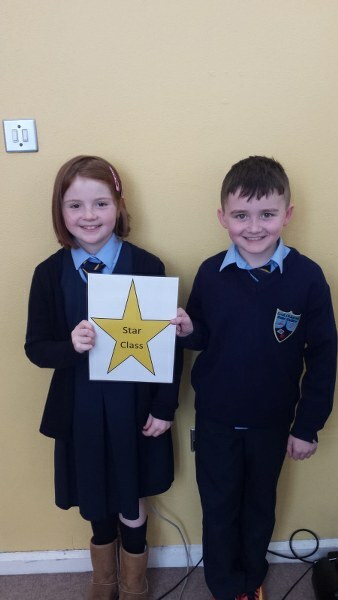 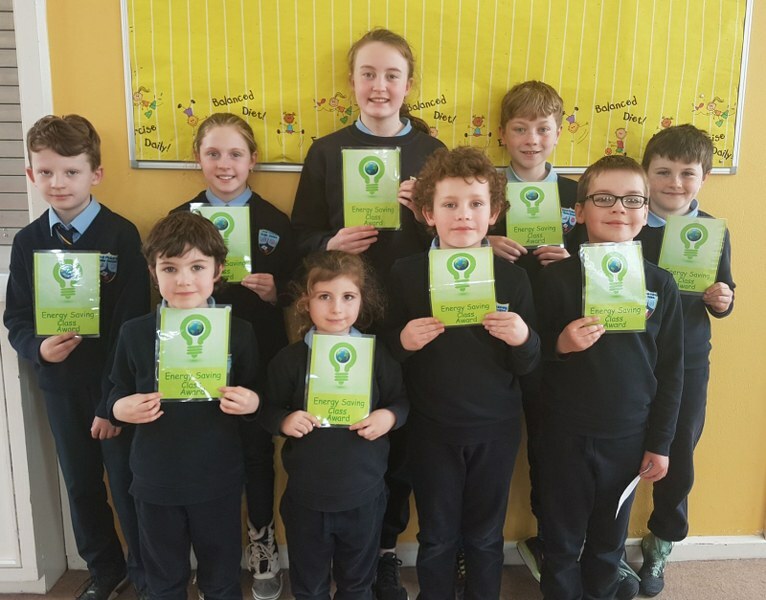 Ms. Gerrard read out the full attenders for the term and the gaeilgeoirí na míosa, as well as the star classes (Ms. Murphy’s 3rd class and Mr. Flanagan’s 1st class) and energy detective awards. 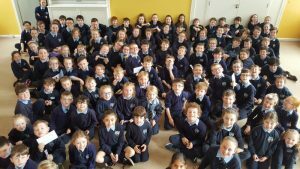 The assembly was finished off by Mr. Flanagan and Ms. Gerrard’s classes singing an Irish song An Sicín Bheag.